You’ve hit the 3pm slump, you need a third cuppa by now and the make-up you applied this morning is in no great state. Your eyeliner is causing dark circles under your eyes and your blush is so dull you can hardly notice it. Sound familiar? Here are our top tips (and products) to get you out of the slump. I need to get a good highlighter pen to brighten my face. Love the tips thank you :) I will be getting myself a highlighter pen. Great tips – I should invest in the highlighting pen! I love these tips! 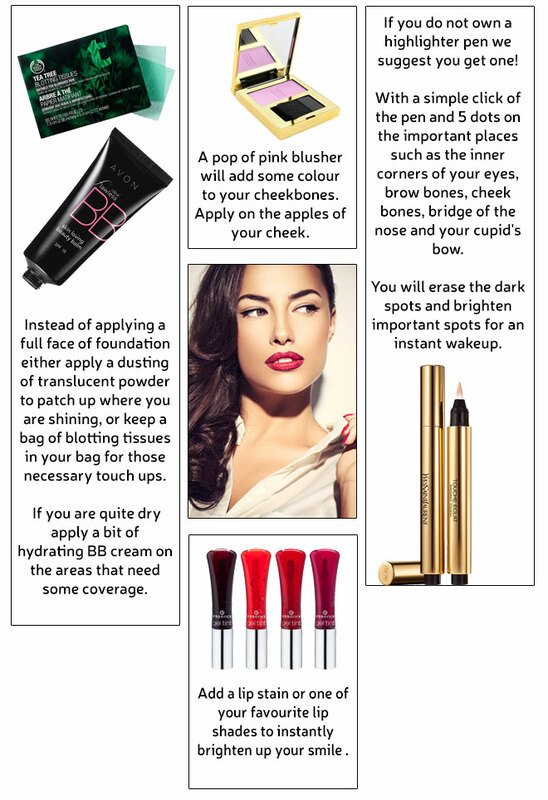 I am guilty of the mid-day slump when it comes to my make-up!